Not all the plants that we call weeds are harmful. 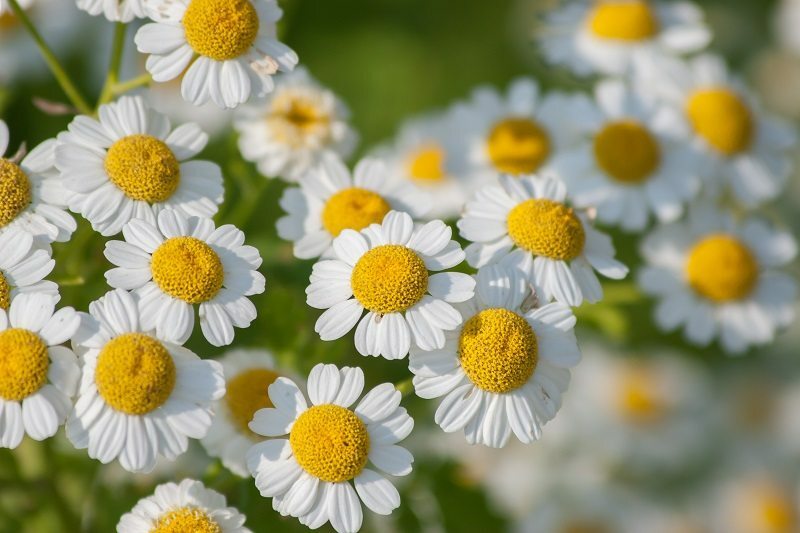 Some of them are actually useful in various ways: some are good to eat, some have medicinal value, and some support the rest of your garden to grow healthier and stronger. Weeds can be helpful to your landscape and edible plants when you control their growth. Native plants are accustomed to growing without the nurture we give the more delicate plants we place in gardens. They grow deeper roots, sometimes yards deep, to reach water and nutrients. They bring these up to the surface, and they become accessible to other nearby plants. 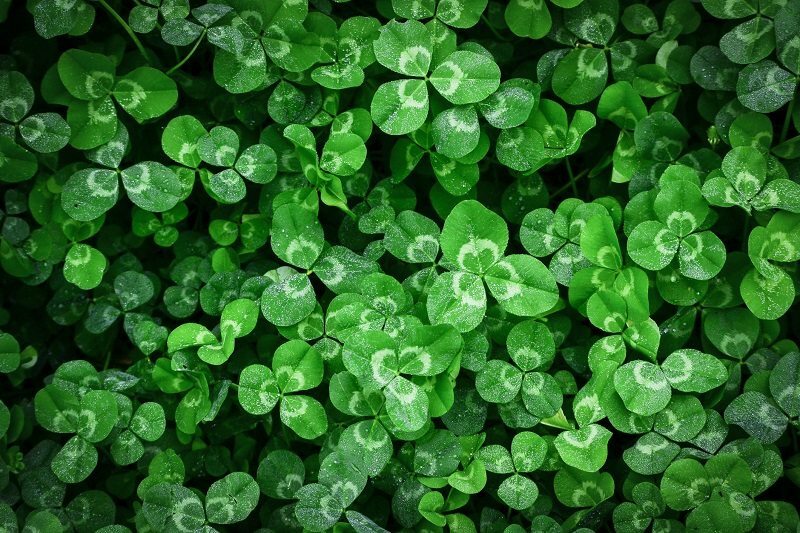 Plants such as clover bring nitrogen into the soil and make it available to other plants while stabilizing moisture. When the weeds die and are plowed into the soil, they provide even more nutrients to the plants we place instead. 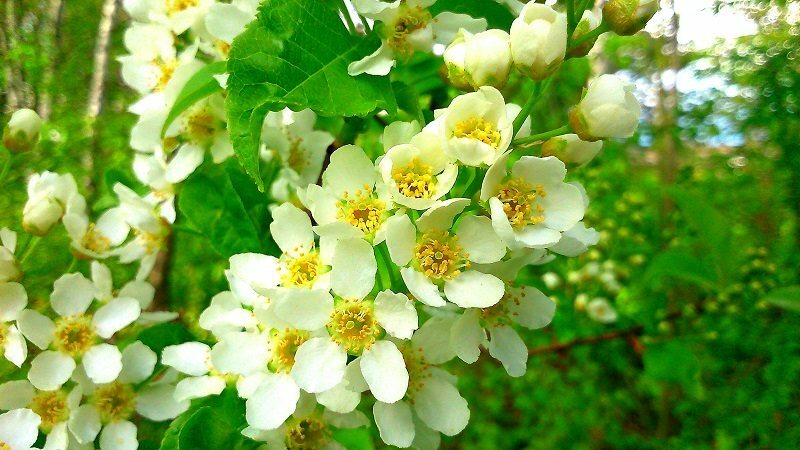 With careful research you can find particular plants that are helpful for specific garden plants’ growth. For instance, dandelions are helpful to tomatoes, and clover is helpful for broccoli, cauliflower, and cabbage. Different native plants have developed ways to deter pests. Plants like wild onions and ground ivy deter creatures that would otherwise eat your plants. Careful allowance of thorny plants can make rabbits less likely to try for your lettuce. 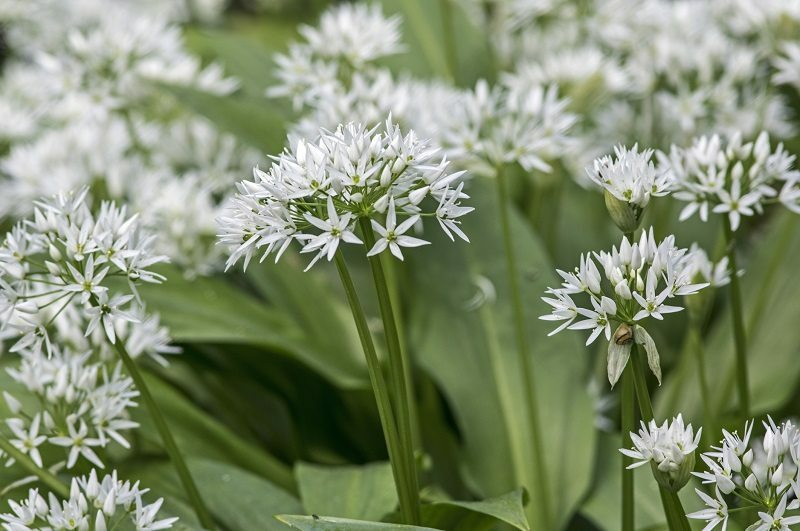 Wild garlic is said to deter moths and even moles; multiflora roses attract Japanese beetles away from your more delicate plants. Additionally, if the earth is bare around a plant, that plant is what the insects will home in on. Having extra plants around, ones that might taste or smell better to the pests, will distract them from your crops. Some plants attract helpful insects, like native pollinators, to your garden. These beneficial bugs then help your crops as well. 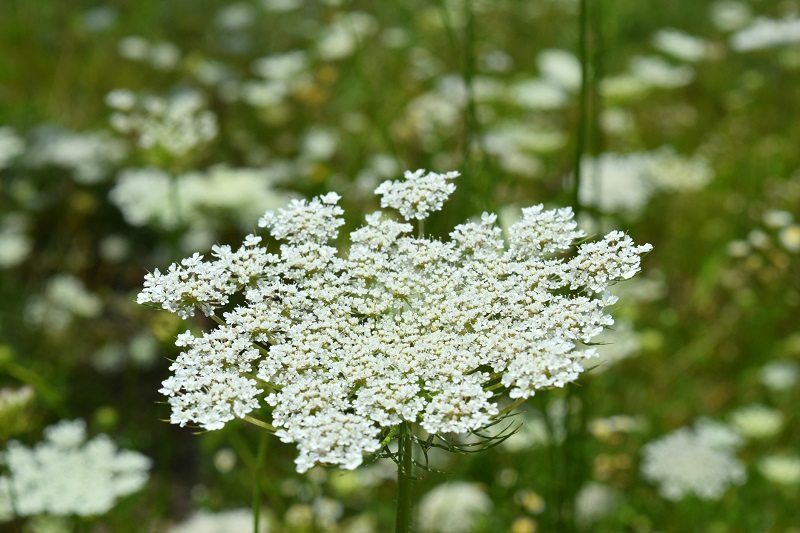 Other plants, like Queen Anne’s Lace, attract insects which eat other insects; the life they bring to your garden will actively protect your plants by eating harmful bugs like caterpillars. 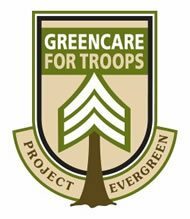 Groundcover weeds keep valuable topsoil from blowing or washing away. They help soil stay moist and keep the soil temperature cooler to help plants get through hot summers. Wild plants have been used in traditional medicines for ages. Plantains have astringent properties. 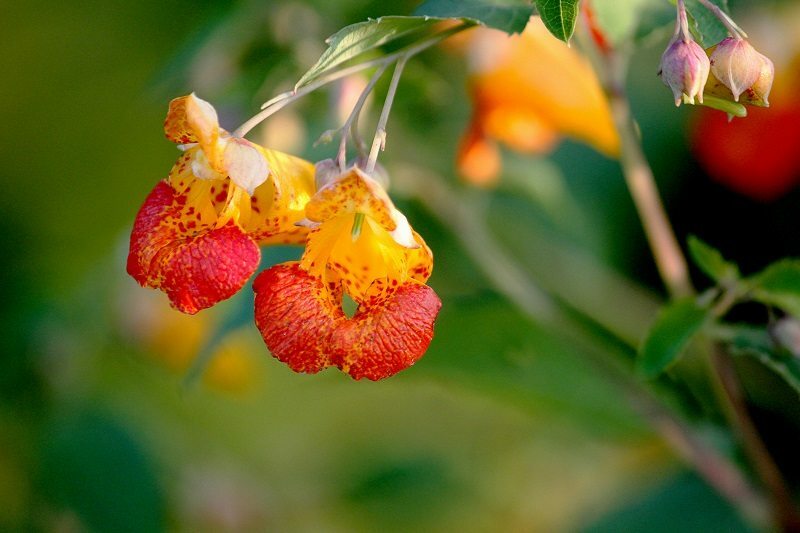 Jewelweed takes some of the itch out of poison ivy. 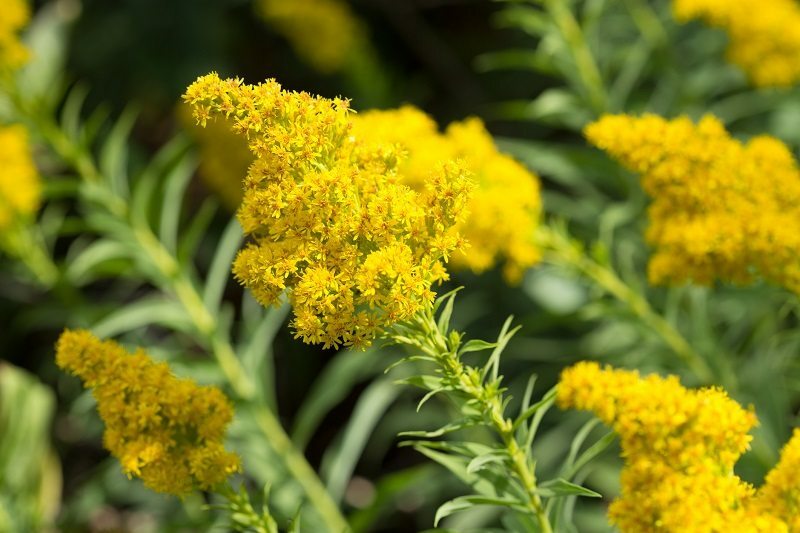 Feverfew and goldenrod have been used in many traditional remedies. Do careful research before trying any natural remedies, and consult with a doctor about possible interactions if you are taking any medications. Don’t let random weeds choke out your vegetables and grow rampant; choose the plants that you allow to stay for their helpful properties and tend them to be sure they grow in the ways that are helpful to you. 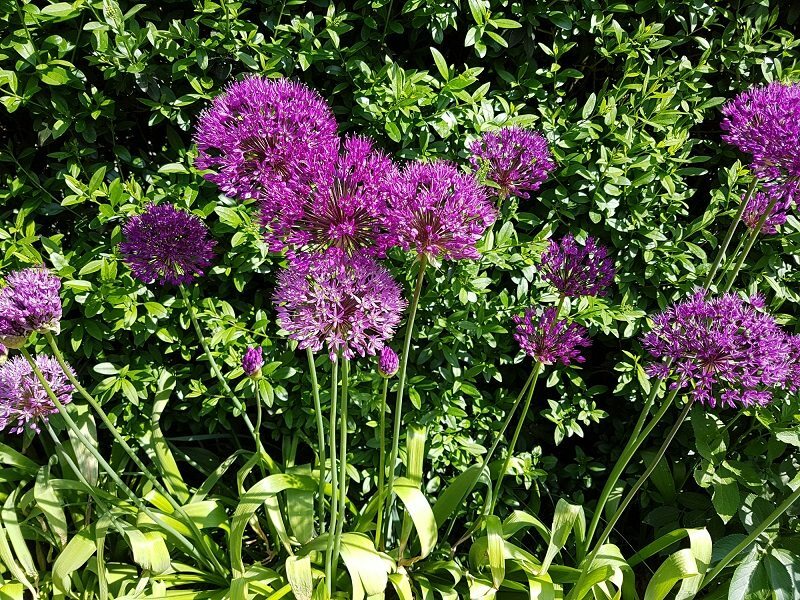 Remove the ones that are strongly in the way or are crowding your plants. You may find yourself with many more edible, helpful, and even beautiful plants growing in your care by reaping the benefits of ‘weeds’!